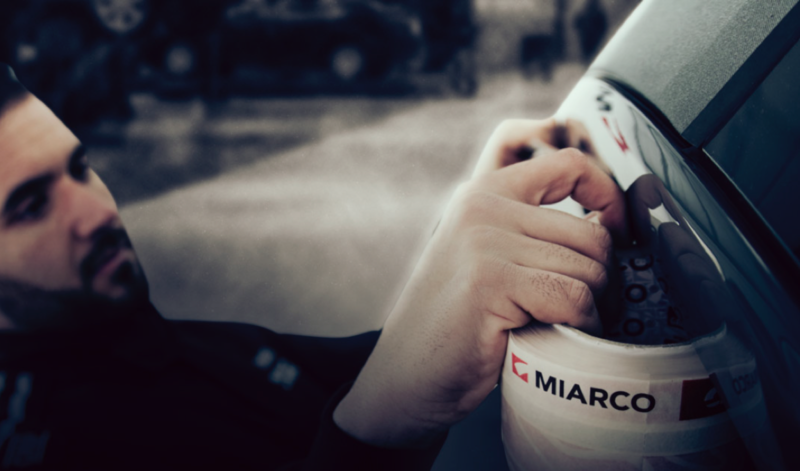 Chicane, MIARCO’s revolutionary masking tape, has a series of characteristics which make it totally different from all other masking tapes on the market.  Chicane has adhesive on opposite sides of the tape, meaning rubbers can be separated and joints sealed at the same time. In addition, the tape is pre-cut so it is easier to tailor the tape measurements to the area that needs to be masked. It also has a reinforced PVC strip running through the centre of the tape so more pressure can be applied to the rubbers without losing flexibility and ensuring cleaner paint cut-off lines. What is more, Chicane adhesive masking tape is also easy to fit and to remove, and can withstand temperatures up to 80ºC, which means it is perfect for booth spraying, without leaving excess waste.